We were recently contacted by Wall Street Journal staff writer Katy McLaughlin about a trend emerging in million-dollar mansions — creating state-of-the-art sports practice facilities in the comfort of their very own home. Her research led directly to UltraBaseSystems. We were able to provide Katy with numerous examples of how skilled designers and installers have turned to UltraBaseSystems panel base technology to make the homeowner’s vision a reality. 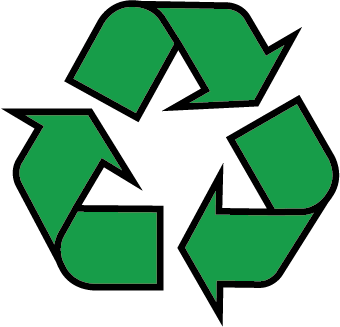 The result is an amazing article that not only showcases our products but many of the talented dealers who we have come to trust UltraBaseSystems. 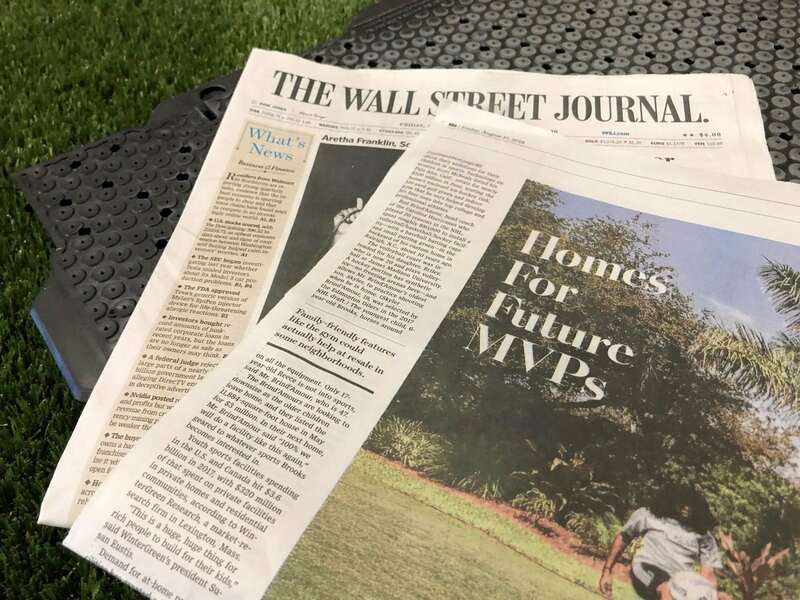 A big thank you to the Wall Street Journal and all those who look to UltraBaseSystems as the premier way to turn any home, office, rooftop or commercial location into the Athletic field, game court or putting green, of their dreams.